With the recent release of our Payment Beta feature on Schedulicity, we’re proud to announce that the initial roll out of this feature is powered by our partner company Stripe. Stripe is an online payment processor that has made amazing strides in the financial tech industry to help make payment methods secure, efficient, and easy to use. They’re known for partnering with businesses large and small to help fuel their financial needs and also power well known systems such as Apple Pay. 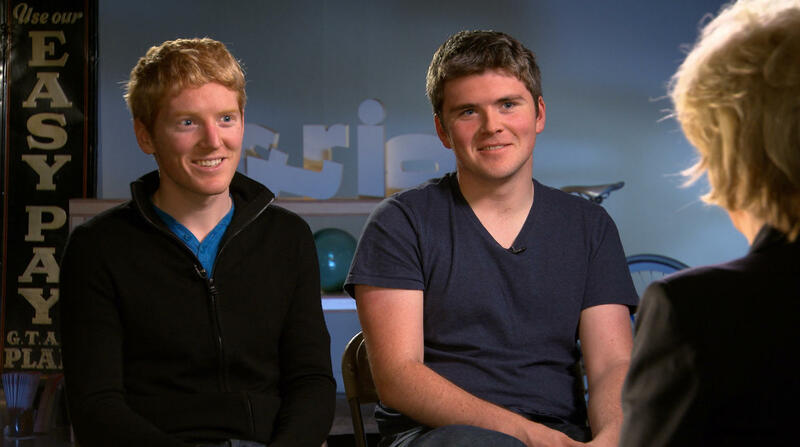 Take a look at this interview on 60 Minutes with the two founders of Stripe and you’ll quickly see why we decided to partner with these guys over 4 years ago!